Another 71 people were killed and 28 injured in an attack on the Dogon Noma village by an Islamic group known as the Fulani militia on March 11. The 2018 Global Terrorism Index compiled by the Institute for Economics & Peace (IEP) lists the Fulani among the top terrorist groups in the world. “In Nigeria in 2018, there has been a dramatic increase in violence involving Fulani extremists,” the report states. Those attacks are clearly not letting up in 2019. In the recent attack on the Dogon Noma village, the terrorists were “torching houses, shooting and hacking down anything that moved,” according to eyewitnesses. Some estimated that 100 homes were destroyed in the early morning raid. 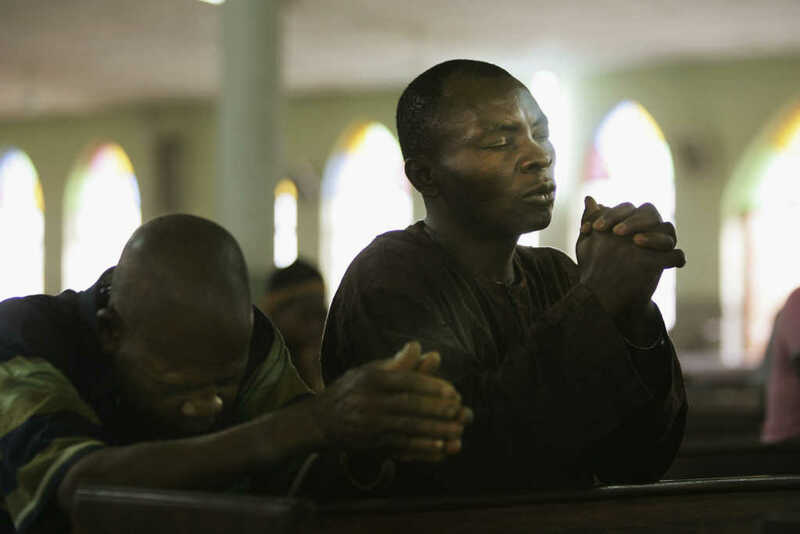 The Fulani militia isn’t the only Islamic group terrorizing Christians in Nigeria. Barnabas Fund reports that Boko Haram terrorists recently captured 76 Muslim-background believers who had turned to Christ. Then the wives of the four men were told to renounce their faith or their children would be executed. That’s when something remarkable happened. As the soldiers prepared to fire, something happened. They dropped their rifles and started to grab at their heads, screaming and shouting “Snakes! Snakes!” Some of the soldiers ran off, and others dropped dead where they stood, according to the Barnabas Fund.